Pvp would allow active defense of outpost. Letting ai control it makes it an after thought to begin with. Which is fine because it is basically like a minigame for nml. There are plenty of pvp games out there, no need to force this game to be one. @zerosouL there isn't anything stopping you and others playing competitively same as there isn't anything stopping others getting the tg and running. I am going for platinum tier. I kill every single defender in every raid I go on. I try to make it so people have to fight to kill my defenders. 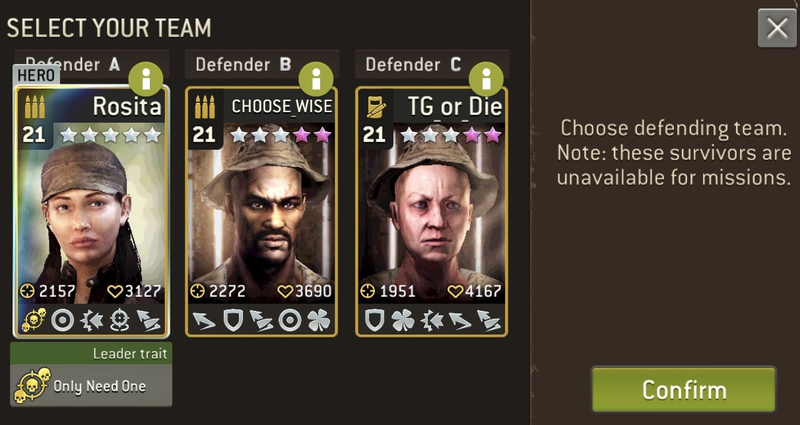 For a while I tried leaving my defenders in a way that people could just go for the tg (mostly because people on this forum seem to get super butthurt if you want to defend) but Still my guys got murdered every time. The bigger question is "why do people care about this?" It's a game. People have different priorities in the game. In order to move up a tier and get more tg per cycle round, you have to go for the kill and try to keep your defending team alive. If you are just doing it for tg, join a guild instead of raiding outposts. 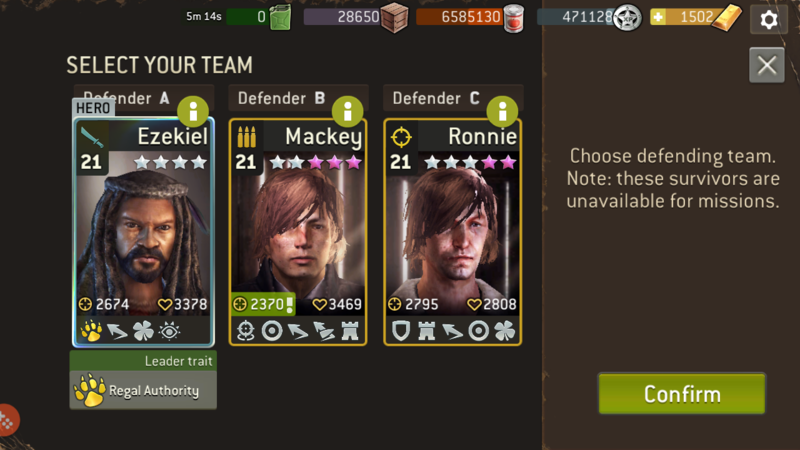 You can still offer your TG and have a strong defence at the same time without blocking. So you don't get slaughtered. I almost want to block them with all 3 defenders when I read stuff like that. "Don't tell me what I can't do." Also just to clarify, none of my defenders are blocking the tg. I just struggle to see why this yet another thing people are complaining about. Annoying Tactic! You have to KillEmAll! Another thing is when you get "slaughtered," they only take like 3 stars from you. I raid maybe 10 outposts in a row, make off with 100 stars. Then I get 1 raid on my outpost per 8 hours and they only make off with 3 stars. I understand not everyone plays this way but what's stopping you from it? Feeling bad that you are killing fake characters in a game? It's supposed to be fun. 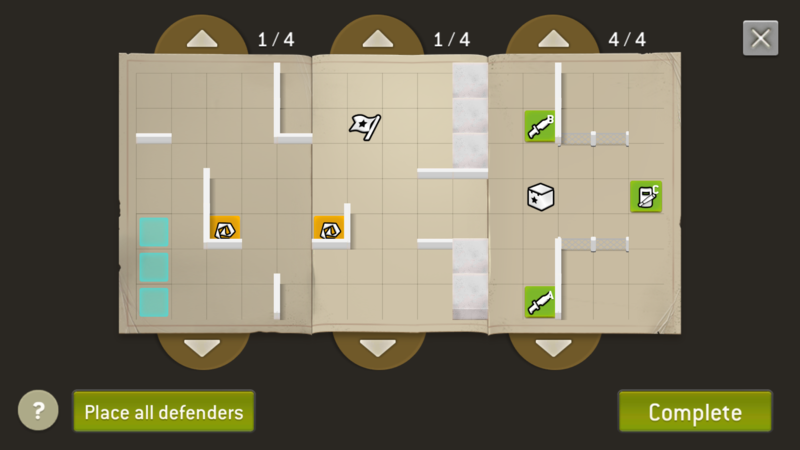 They already switched it so that people aren't taking trade goods from each other and offset the amount of stars so that making off with 10 stars is only a 2-3 star loss for the defender. It's just like "boohoo why isn't everything exactly how I want it to be?" Because people can make their own choices. Chill. They should just make it more difficult to raid the stupid AI and give us more options to defend our Outpost. 2 turn timer for TG crate would also be nice to get rid off this "i want unlimited TG for free, dont block me, cry cry cry" pathology once and for all. Remember what Daryl Arnold taught us! I wish the outpost was split into 2 separate portions. One where you can choose to get TG's or one where you can go for influence. My gripe with crate blockers is my personal play style is I only want the crates. Yet there are people who block crates for whatever reason they choose (and it's their decision) but I'd like to not get matched up with their outposts since gas is valuable. 2 gas on a raid, that's 20 minutes of counter time just to face them and walk away with nothing. I have learned to just deal with it. 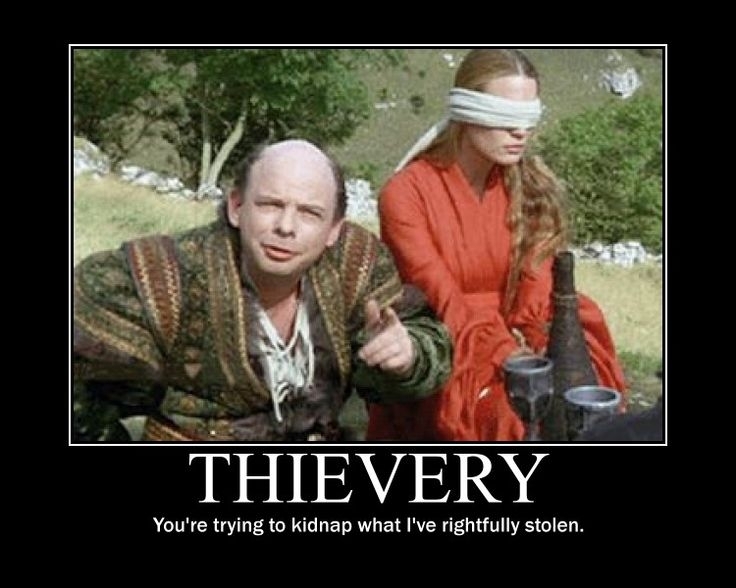 Or better yet not attack the names of those that are blockers. 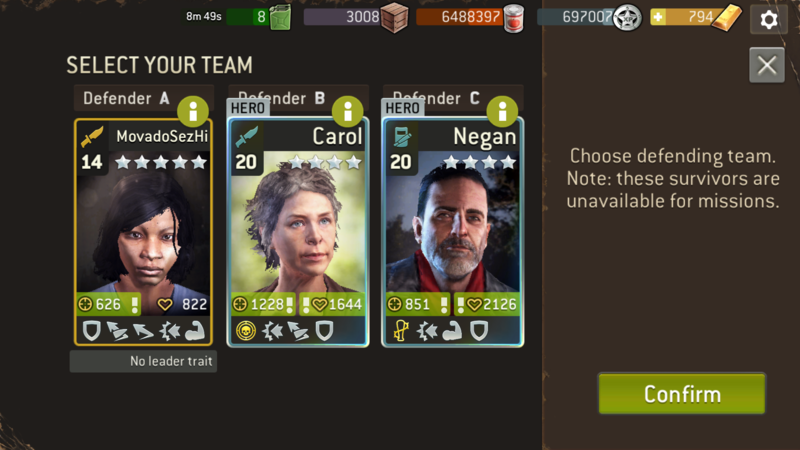 I wish those whom cared about influence could choose a "raid for influence" option where they don't care about TG's and only want to bring death upon their enemies OR where you can "raid for trade goods" where once you defeat the walkers outside the wall and you get the flag and open the door the TG crate is right there waiting for you. Almost like you have the 3 stage set up like now BUT if you choose to raid for TG's then your 3rd map is just a box there you open and complete the map. That's basically what raiding for TG's is. Go in, kill walkers in the front 2, get the flag, open the crate and teleport out. Let the TG raiders raid for TG easily and let those whom want an extra 1K TG's by spending $50 in gold every 2 weeks worth of heal time so they can be on the top of the leaderboard only to be reset back down to 5K battle it out. "my personal play style is I only want the crates. Yet there are people who block crates for whatever reason they choose (and it's their decision) but I'd like to not get matched up with their outposts since gas is valuable"
My outpost only gets raided maybe once a week. Is it because I'm in the 2000 tier? I keep a spreadsheet with all the Crate Blockers I have faced. If they come up again, my Scout stays home to do the laundry. My Murder Crew comes back with blood-stained clothes that need washing and I don't want the clothes hamper full when they get back to camp. Lol. I love crate blockers. The second I saw the title, I knew @Movado would trot out that brief period of time. Every time he does I set my outpost up with LLS and let some crate blockers off the hook for a week. Props to him for rewriting it every time rather than cutting and pasting. 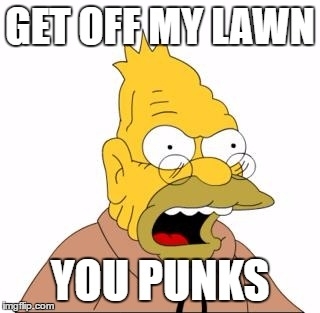 Folks, block away. Do what you want, go nutz. Just please, please don't ask NG to "fix" or change stuff. It never goes well, and it's 3 or 4 update cycles until they figure out what they did, and 2 or 3 until we do. Until I can crush skulls in real time with another player also in real time, don't call this pvp. Take a break, play some halo or call of duty, or whatever puffs up your chest and don't ask NG for anything. I chose this setup so that the TG is accessible even without a scout and it sways people from attacking. Those who do attack have lost more often then I have. Seems fair to me. Guys like @Movado block with 4-OL defenders, good for him. But the ones who block with less than lvl 21 survivors should learn to put up better defenses. That's about 1 in every 10 outposts I raid. It adds to the fun when I have an easy battle and earn more experience. I don't attack level 12 defenders hiding against the back wall, though - that feels immoral to me, but I know plenty of attackers will stomp on those guys. Anyway, we don't need to take these things personally, just have fun. If you want to block, go for it! > Anyway, we don't need to take these things personally, just have fun. If you want to block, go for it! Agreed. It's a game, i dont understand why this seems to be taken so personally. I love when i come into an outpost and we have similar level players and it's a struggle for me to kill them. It's fun to me, this is a game where we scavenge to find weapons that more effectively kill things, so why not... kill things? 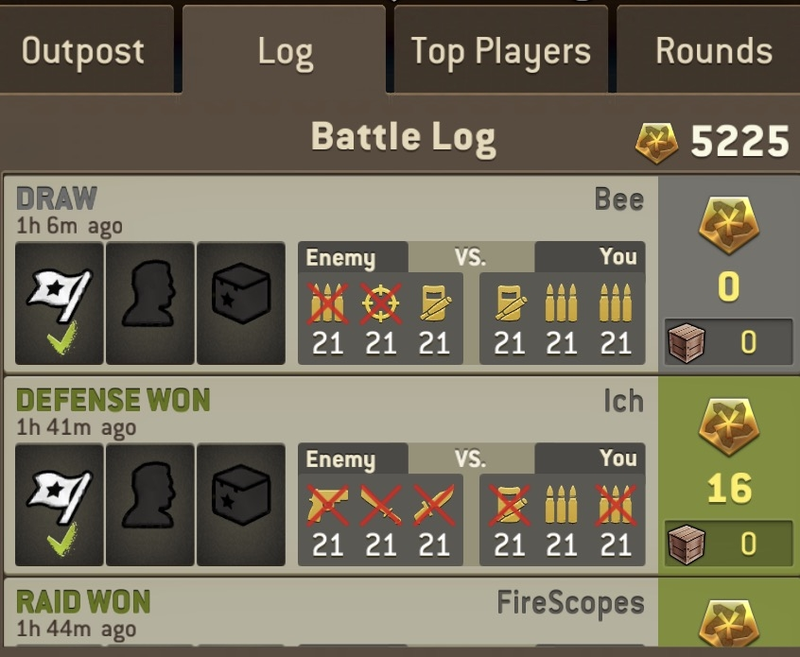 The biggest problem is the win to loss ratio of stars: winning an outpost match only gets you 10-13 stars but losing loses you 27+ stars. That's ng's issue to fix or ignore, but it's enough motivation for me to try to win every matchup. If you raid to get tg only and aren't a member of an active guild, why not? You can get thousands of tg a week from challenges. I am at the same level. I get raided maybe 3 or 4 times a week. Put crap in your outpost. 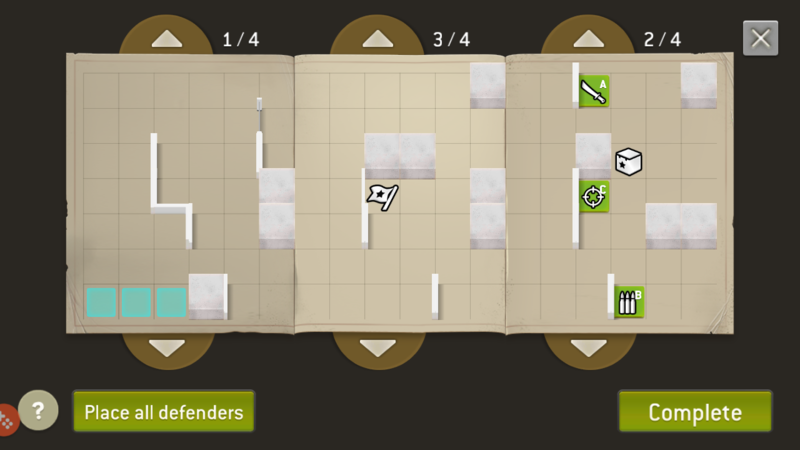 No defense, low survivors. People don't want to waste gas on low rewards. 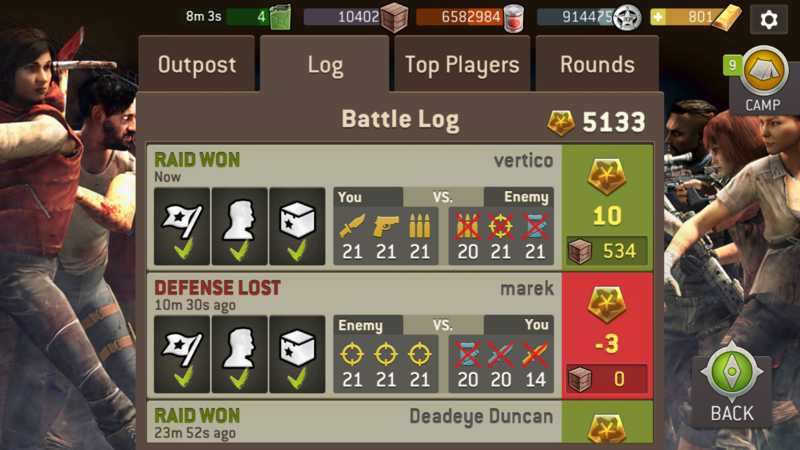 If you have higher defense and survivors you will get raided more. I for one dedicated myself to reducing my rep, and am quite happy I did so. Let me know own if you want help doing so yourself. I didn't realise when I posted my little old question that it would generate such a conversation. I totally respect those who say it's just a game for free minded people to do what they want. Of course it is! I just wanted some different perspectives on blocking tactics and how people feel, to see if I was being narrow minded or too insular. And I've got those, and so much more. We all play this game for fun. For some players it's fun to fight for their influence and protect their place. For others it's fun to go only for the TGs and don't protect it strong. I personally don't see an issue here. Just let us all have some fun the way we choose to. I have my TG out for easy pickings, my defenders are placed out of the way to cause no harm and set to defend only. Yet I have never once not been attacked. Every single raider has killed my defenders if they can, and only run when they get into trouble. So screw it, I'm going to make it as difficult as possible if I'm going to be attacked anyway.